We, at OxFoundation Solutions LLC., know how much damage mold and mildew can create. 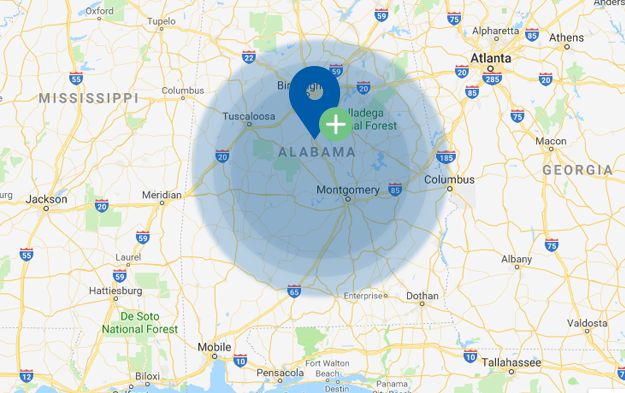 Give us a call at: 205-303-3404 or visit our contact us page, so that we can help you get rid of these dangerous organisms, even before they show up. With the help of our services such as sump pump systems, basement waterproofing, and various moisture control products, your home will be a safe environment for you and your family.